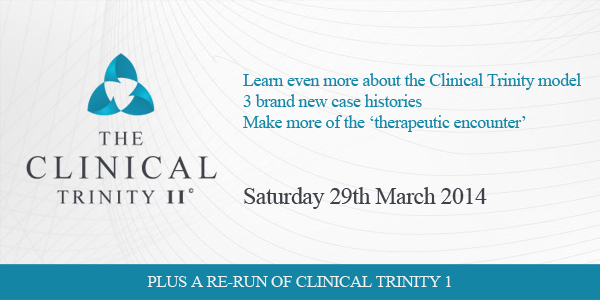 Learn even more about the Clinical Trinity model. plus where to focus your attention and experience in the complex patient, the translation of knowledge into action and where to gain as much knowledge as possible and how to then utilise that in the planning and implementation. These concepts were interwoven with three complex case histories, that permitted an open and meaningful insight into the functional medicine model in action, the time line and strategic plasticity based on the feedback and interpretation of signs and symptoms. Well, due to popular demand we are now coming back to expand on this model, to bring in three new cases and explore further the use of the therapeutic encounter, experience and mechanisms to optimise responses and how to understand where and why the focus of mechanisms and membranes are evolving. This half day session comprises three presentations that last an hour each including time for questions and answers at the end of each presentation. The lecture hall in the Royal Society of Medicine is beautifully presented and allows for easy sight of the slides and interaction with the speakers. Spaces are limited and we recommend early bookings as well as taking part 1 and 2 if you need a refresher or were unable to attend the first event. 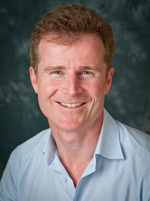 Since 1982 Michael has provided health care, and for 25 years he was the principle clinician and founder of the Eldon Health Clinic, one of the largest interdisciplinary clinics in the south west of England where he employed the principles and practices of functional medicine from 1991 until its sale in 2007. 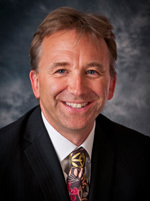 Michael remains in private practice offering specialist care for patients with complex mucosal immune related conditions, as well as lecturing internationally he is also an adjunct faculty member of the Institute for Functional Medicine. Experienced in managing the needs of thousands of patients, he is able to convert complex mechanisms and immunology into real life experiences and strategies that ensure you will be better equipped to mange the needs of your clients and patients. A highly experienced Nutritional Therapist and author, Antony has evolved a very successful general practice utilising the functional medicine principles and practices to great effect. Well known for his delivery and oratory style, he brings real life examples to life and helps to explain how he faces decisions in practice with a measured and assured approach to generate enthusiasm and health optimisation.